The Standing Stone: Terryglass, Holy Well, Co. Tiperary. Terryglass, Holy Well, Co. Tiperary. 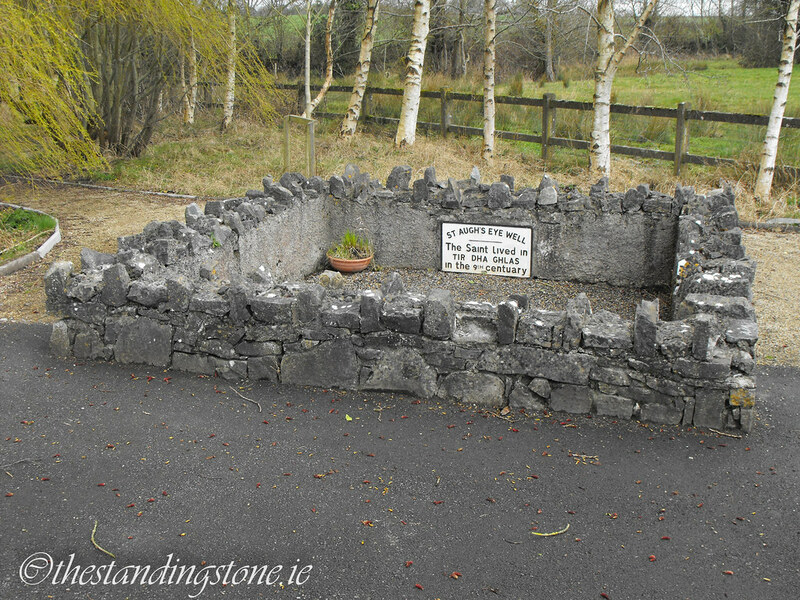 Location – Just outside Terryglass village, on the shore of Lough Derg. 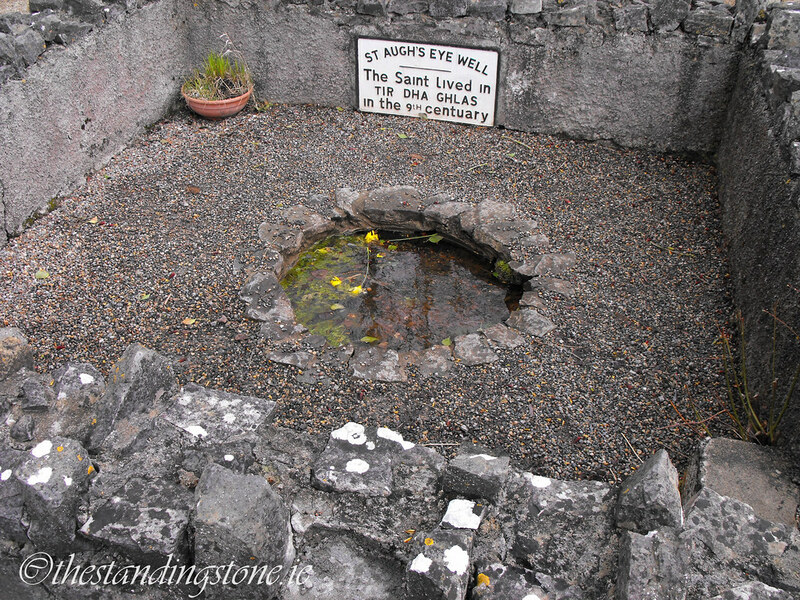 Description and History – This is, unfortunately, another holy well that has had a modern face-lift. As some of these face-lifts go this one isn’t the worst but it certainly isn’t the best. Fed by a nearby stream a modern stone wall surrounds a small circular pool only about half a metre in diameter. 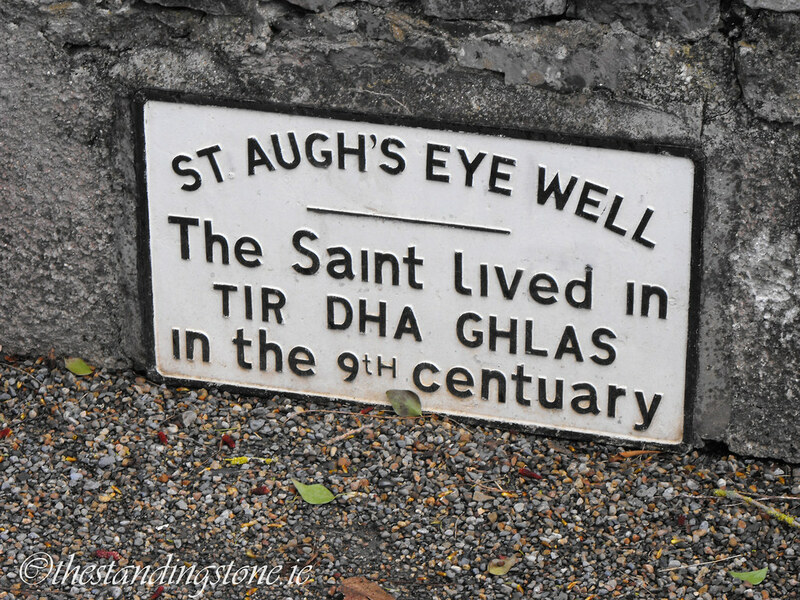 The well is dedicated to St. Augh who lived in Terryglass in the 9th century. 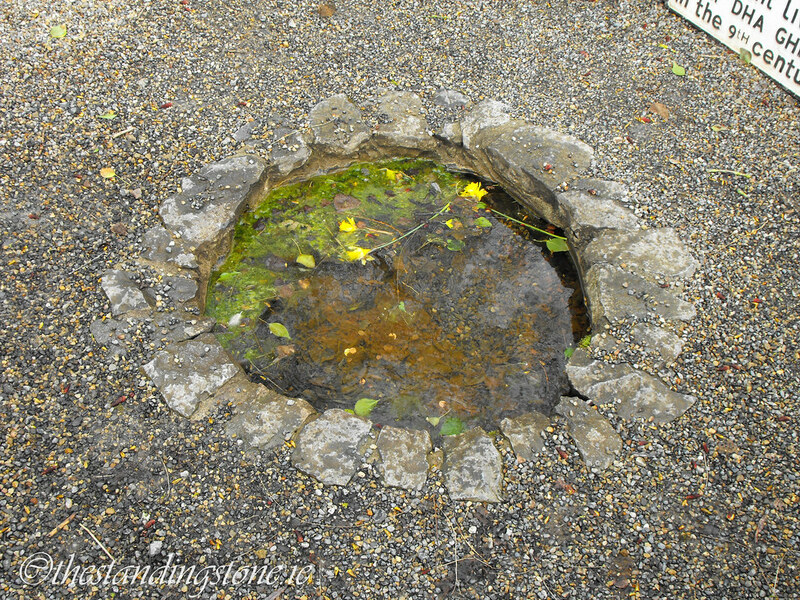 The well is traditionally visited on Saturdays in May and the water is said to cure sore eyes. 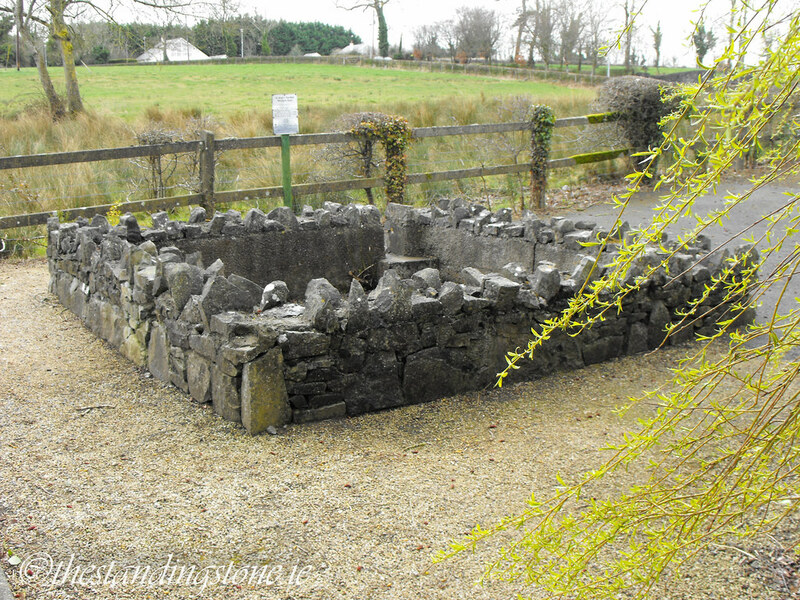 St. Patrick is said to have baptised people here when he visited Terryglass. Difficulty – Very easy to get to and park nearby.